What might happen if humans lived an entirely simulated life, doing everything online except for eating and sleeping? 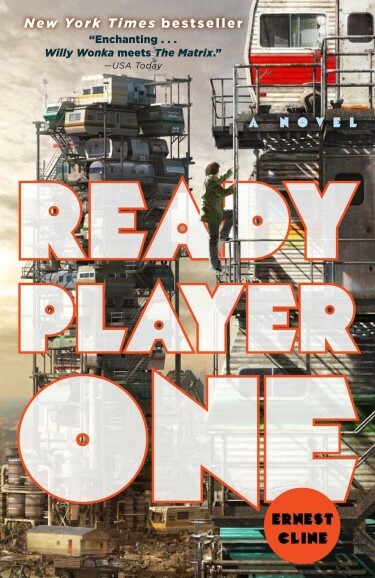 Earnest Cline has a dystopian, geeky, and fist-pumping answer in Ready Player One, his best-selling novel which I read over the holidays. Clever, huh? USA Today accurately described it as “Willy Wonka meets The Matrix.” I’d add a little Brave New World, ’80s game geek culture, Tron, and “The Wreck-It-Ralph of books” for good measure—all good things. For fellow nerds who appreciate those things, I award the book a tilted four and a half out of five stars. For everyone else, particularly those who share my desire to curb compulsion disorders, I give it four stars.